It is easy to show the history through the eyes of the victors, it’s a lot more difficult to give all parties in a violent conflict equal voices. “The Lemon Tree” Is about the conflict between Jews living in Israel and Palestinian Arabs who were driven out of their homes. The story starts with two families in focus – one Jewish family living in Bulgaria and an Arab family in the village of Al-Ramla. In 1948 there was a new state born – State of Israel. One day after it’s declaration of independence it was attacked by Arab forces. More than half a century of wars and peace-treaties and terrorism ensued. Israel invited all the Jews from around the world, to come there, while driving out the Arabs who had lived on that land for generations. The Jews ended up taking the Arab houses and Arabs living in camps in exile. 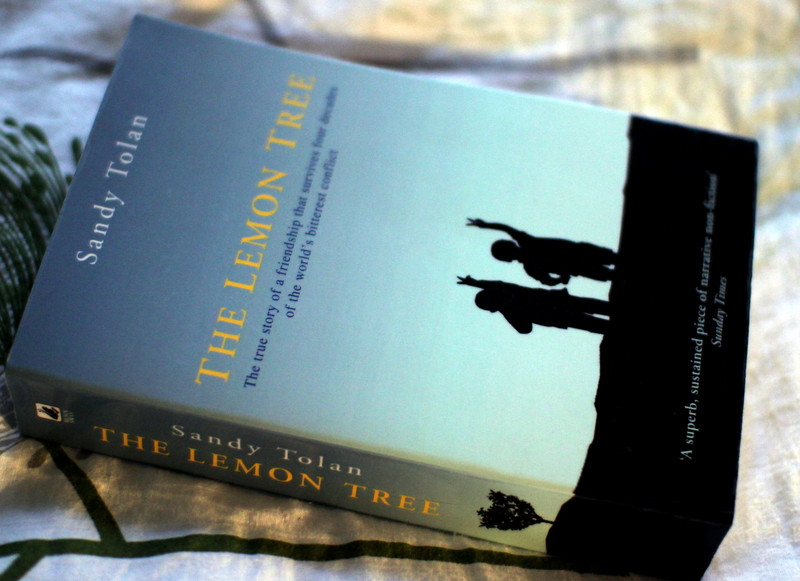 Tolan’s book gives an overview of some of the events in and around Israel mostly through the eyes of Dalia, who had arrived in Israel with her family as a child and moved to a house that had a lemon tree in the yard. The house had belonged to a family by the name of Khairi, whose part is mostly constricted to a man named Bashir. Dalia is trying to understand what the former inhabitants of the house were like and why did they escape, only to learn later that the Khairis were forced out. About two decades after the Kairis left, Bashir comes to see the house and meets Dalia. The narrative continues with arguments between those two, and historical events between the Jews and the Arabs. No-one seems to be on the right side by the end – Israel has occupied Palestine, forced the Palestinian Arabs to live in refugee camps on the West Bank not letting them return to their homes. For some of the Palestinians the way forward is through to terrorism. It’s a really complicated book about an even more complicated conflict, it sheds some light to what’s happening between Israel and Palestine by going to the beginning of the struggle. It’s rather educational and worth a read or two. I wish this was a book that everyone would read. It’s difficult to describe why. 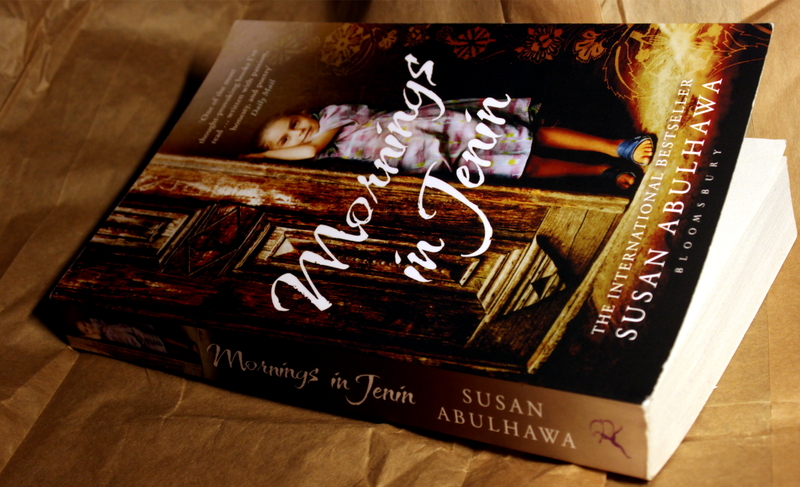 “Mornings in Jenin” is about several generations of a Palestinian family whose lives have been affected by the emergence of Israel, having to leave their ancestors land and house to stay in a refugee camp, live out their lives under military curfew, lose their parents and children and what could be seen as a “normal life”. It is rather fast-paced and every time you’re hoping for a happy ending, it fails to come and instead there’s something worse and the constant though or underestimation that “it’s unfair”.